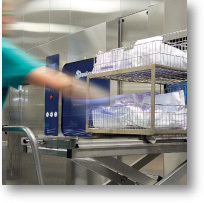 Equipment and services for the cleaning, disinfection and sterilization of reusable medical instruments. 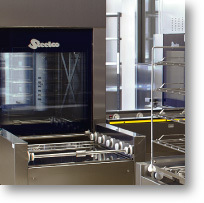 Outstanding solutions focused on quality, safety, productivity and environmental compatibility. 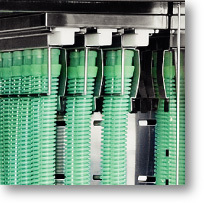 Main resources have been dedicated to the development of reprocessing solutions for the most advanced surgery robotic instruments, for flexible endoscopes and, unique in the market, validated pass-through TEE probes reprocessing. 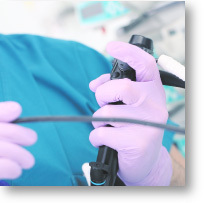 The ARES product range for endoscope reprocessing comprehends automated endoscope reprocessors, drying and storage cabinets, as well as SteelcoData full control system for traceability, remote device monitoring and data management. 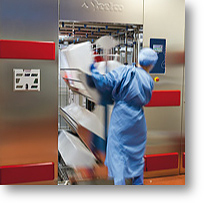 Systems and devices for automatic washer disinfectors. Perfect cleanliness even on the most intricate shapes. 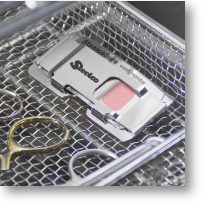 Steelco ultrasonic treatment devices are designed for full integration in automated CSSD solutions. 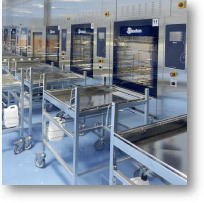 Configurations dedicated to surgical instruments, anaesthesia items and blanket warming. 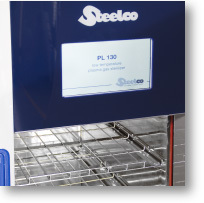 Cost effective safe low temperature sterilization for large and small hospitals. 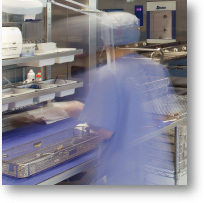 The key factors to avoid cross contaminations: process planning, device effectiveness, total monitoring and event traceability. Complete range of CSSD furniture, equipments and accessories.